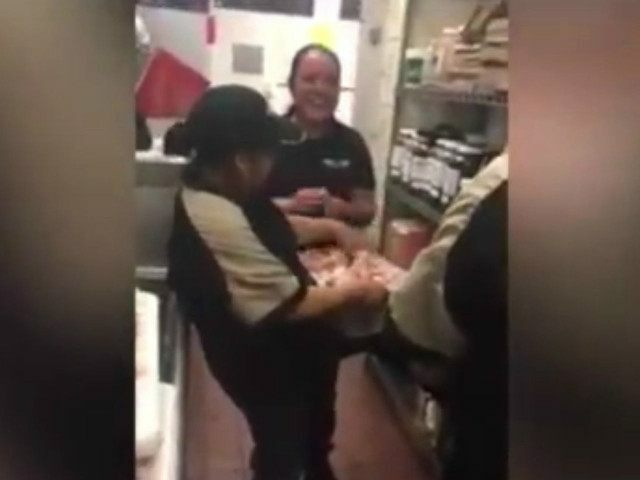 Video footage appears to show a Colorado Wingstop employee plunging her face into a bucket of raw chicken. The incident reportedly began as an employee-led prank that was later posted on Facebook and then deleted, but it has Thornton, Colorado, residents fuming. As the owner of this Wingstop location, I am taking this issue very seriously. The health and safety of our customers is of the utmost importance to myself and to the Wingstop brand and the actions displayed in this video are not acceptable. 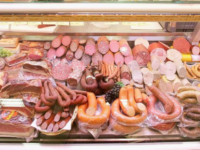 We have an established and positive 13-year track record with the Tri-County Health Department and have a zero-tolerance policy for the mishandling of our food. We have confirmed that the food in the video was not served to customers and was immediately thrown away after the video was taken. This was obviously a poor judgment call made by the employee and we are taking immediate steps to resolve the situation. The Tri-County Health Department was not initially aware of the video. After viewing it, the tri-county health director said the department will visit the Wingstop as part of an official investigation. The health department also plans to educate the restaurant’s employees.